UJET Inc, a real-time customer communications platform that makes it simple for any company to provide intuitive, modern-day support, announced it was named a leader in the SaaS 1000 list for the first quarter of 2018. The SaaS 1000 identifies the fastest-growing software-as-a-service (SaaS) companies, spanning larger enterprises to smaller startups. UJET’s secure, cloud-based and mobile-ready platform delivers a holistic voice and chat experience across all customer entry points—phone, web, and app. It replaces expensive legacy providers with a simple solution that makes it easy for customers and businesses to instantly connect so they can resolve problems faster. 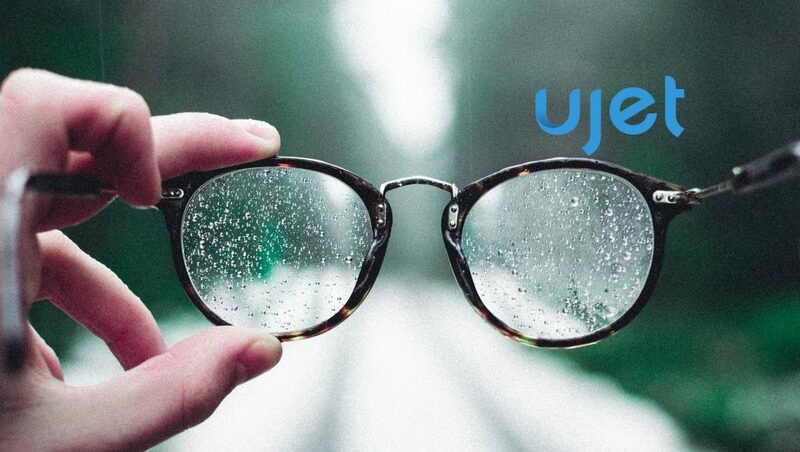 UJET recently announced that it had raised a $25 million Series B round of funding led by GV (formerly Google Ventures) with participation from Citi Ventures, Kleiner Perkins and DCM Ventures, totaling over $45 million to date. The company will not only use this money to invest in scaling the business but also has exciting plans to expand its geographic footprint. Later this month, UJET will officially open its second US office in New York, and plans to open its EU headquarters in the second quarter of 2018. “The SaaS sector continues its high growth. In fact, based on our tracking and analysis the velocity is increasing. This quarter’s Top 1000 companies grew faster than last quarter’s list. Congrats to these accelerating companies,” said Tom Blue, founder of Lead411 and the SaaS 1000.